This is a highly interesting document, not least for the pictures of Soviet trawlers and freezer ships taken by Bob, but for how it documents the science that was instigated by the presence of the Soviet fleet. This is like getting a whole bushel of truffles and a lot of champagne. And it is not even our birthday, it is Bob’s. 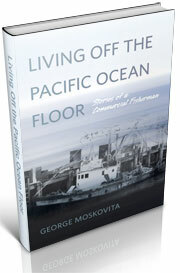 We have written about the Soviet boats that began fishing for Pacific ocean perch in the Pacific in the 1960s. 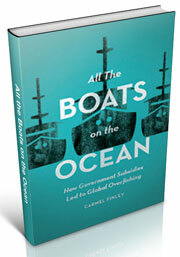 There was an enormous public outcry about the Soviet boats and the fish they catching. This journal pulls together all the scientific information about another of the species the Soviets were targeting, Pacific hake, or the Merluccias family, which is found throughout the world’s oceans. Hake were plentiful and the Bureau of Commercial Fisheries wanted to get more fishermen like George Moskovita to fish for it. But the problem was the hake were not of a high quality, and boats like George did not have the ability to catch large quantities, the way the Soviets would be able to do. The scientists tried to create a demand and a market for hake, by turning it into a protein flour that was designed to solve the problems of world hunger. Throughout the1960s, as the Soviet vessels appeared in American waters, this journal documents the response of the American scientific community. 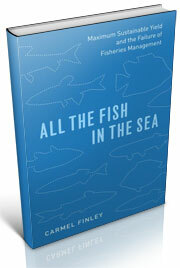 Bob’s paper, based on data from his observations, show how many vessels of each type were fishing off the West Coast. 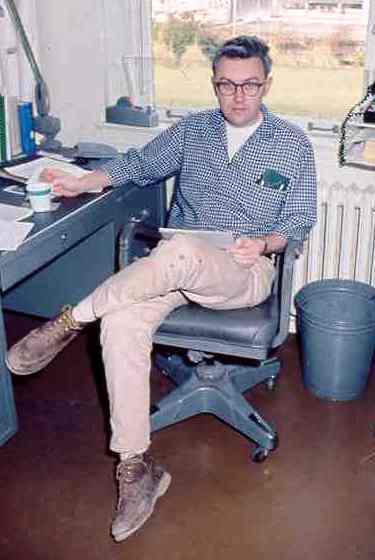 We’ll be bringing more of this to the blog, but today we just want to express our thanks to Bob Hitz and to wish him a happy birthday and many more. 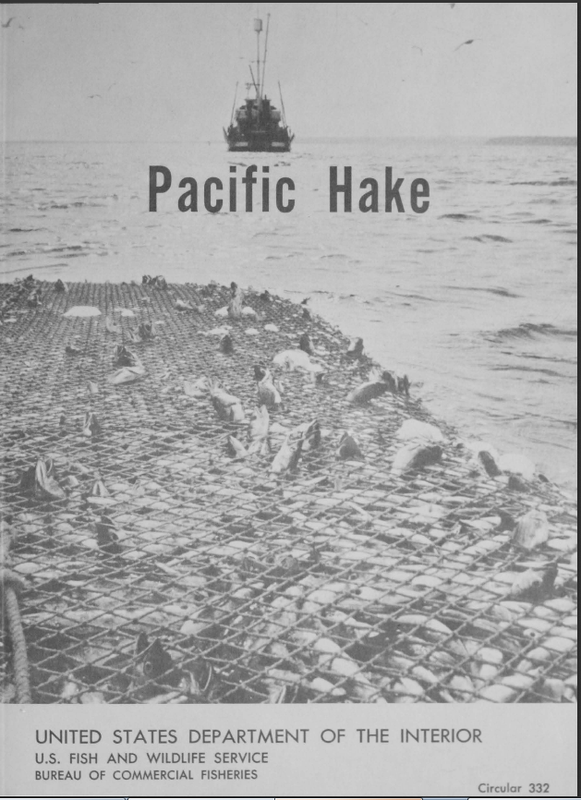 This entry was posted in boat building, Cold War, Environmental History, Exploratory Fishing Base, fisheries science, Fishing, History of Science, History of Technology, Ocean fishing, Pacific Fishing History Project, R/V John N. Cobb, Soviet environmental history, Soviet fishing, Soviet history' and tagged Bureau of Commerical Fisheries, Pacific hake. Bookmark the permalink. 1 Response to Happy Birthday, Bob Hitz!